Our next Release 5.92 is now out and it has some nice new Features. Have you ever missed some Pricing Rules in metasfresh? Probably not, because our Pricing engine is flexible and allows to define Prices and Price conditions in a lot of different ways. But we were missing a fast and efficient way to define spacial Campaign prices for single products for a given time-frame. Now it’s there and included in the current Release. How do you like it? We would love to hear our feedback. 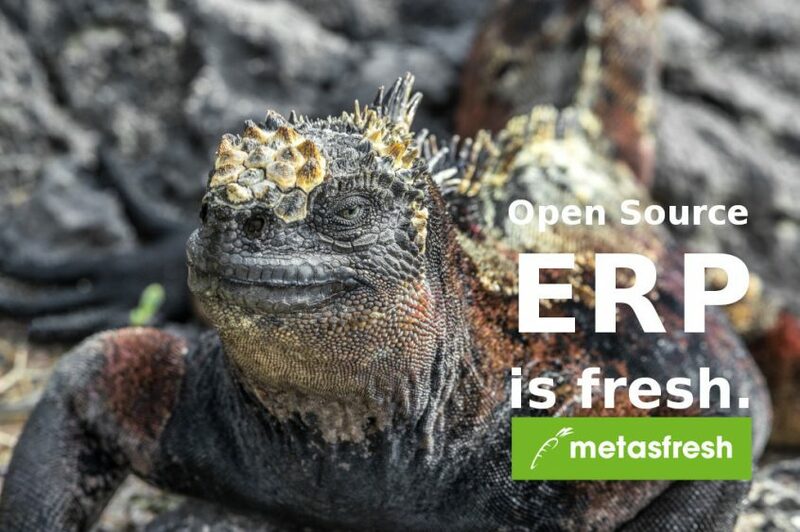 Our metasfresh Release 5.92 is ready and out!